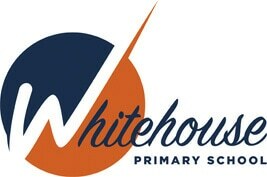 Welcome to Whitehouse Primary School, a brand new school at the heart of the new Community of Whitehouse and Whitehouse Park. 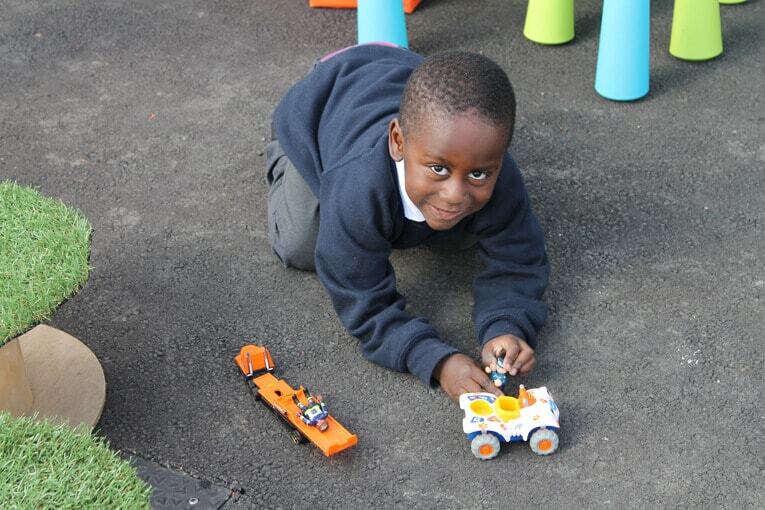 Our school is wholly committed to ensuring the highest standard of education and provision for our children. Our school is vibrant, but it’s also calm and energising, with bright, airy classrooms, additional learning spaces, the latest technology, all of which will help us to provide many opportunities for enrichment. We are excited by the opportunities our grounds hold and look forward to developing these areas in partnership with our children so that learning can take place both inside and outside, helping us to make lessons active and engaging, and to enhance our creative and exciting curriculum. Working in partnership with parents and carers is key to successful learning. As the first families to join our school, you will have the opportunity to help us shape our school and build our school community. We will actively be encouraging parents to be involved with their children’s learning as well as promoting parental involvement in all aspects of school life. Our open door policy will facilitate regular opportunities for informal discussions and there will also invitations to parents and carers to attend events. We are looking forward to forging new relationships with parents, carers and the local community as we start this exciting journey together. We hope you find all of the information you are looking for and that the website will give you an insight into the life at our wonderful school.